Kids that grew up in the ’90s will be happy to know a new DLC level based on the Batman: Animated Series is now available to purchase for use in LEGO DC Super-Villains. 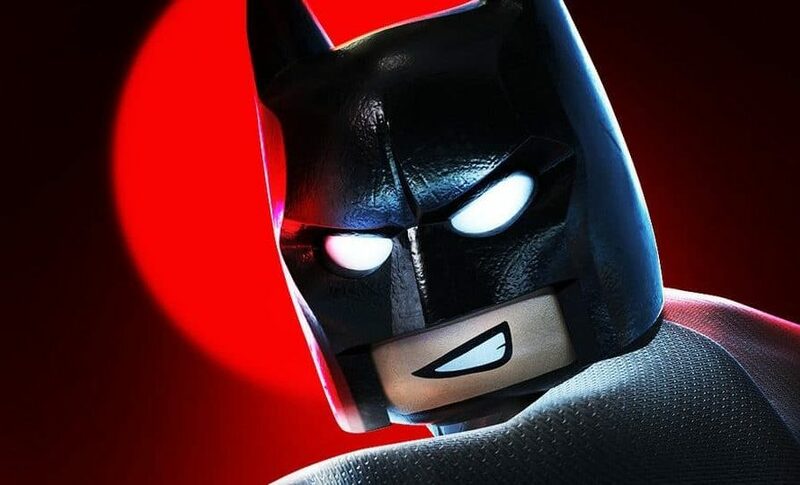 The LEGO DC Super-Villains DLC is called the “Batman: The Animated Series Level Pack” and it’s out to celebrate the 80th anniversary for the Batman character. Lots of playable characters have been added and the DLC is only $2.99. You can read more about the characters available from the press release information that has been posted down below. “The Phantasm is the secret villainous identity of Andrea Beaumont, a love interest of Bruce Wayne’s prior to him becoming Batman, she is set on avenging her father’s death at the hands of a mysterious mob member, who winds up becoming The Joker. She dons an outfit reminiscent of the Grim Reaper and wears a smoke-generating device and scythe-bladed gauntlet. LEGO DC Super-Villains is out now for the PC, PS4, Xbox One and Nintendo Switch platforms.